We like to keep things short and sweet and to the point so our privacy statement does exactly that. A privacy statement is a legal document explaining what data we collect about you and how we use and store it. Frankly there is not much to say since unlike many other sites we do not collect much data about our users. The data we collect is essential to the operation of Sweeter Tweet and varies slightly between paid and free members. As with just about all websites we use Google to analyse statistics about our site visitors for the primary purpose of increasing performance. Google basically tell us how many visitors we are receiving and what pages they are looking at and for how long. We do not share your data with any other organisations, ever. We use Twitter to authenticate sign-in of users. This method does not allow us access to your actual Twitter password. Instead Twitter grants us special keys that our application uses to send your automated Tweets. On sign in we collect the following data from your Twitter profile. Your ID and name simply links you with Twitter. We collect the number of followers you have simply so that you can measure the performance of your marketing campaigns. The more followers you gain the better it is. Your IP address is collected to help combat abuse. When you make a payment to Sweeter Tweet we collect your payment email address simply so that we can link this to your payment. We will send you an email to inform you when your subscription is about to expire. As explained above the data we collect is primarily used to authenticate each user with their Twitter account and enable Sweeter Tweet to Tweet on your behalf. Our application will never ever send a tweet from your account other than the scheduled tweets you have programmed. We mention you on Twitter when you join to demonstrate the automation process. This also gives you a little publicity straight away on Twitter. We also mention you in a Tweet when your membership is about to expire. 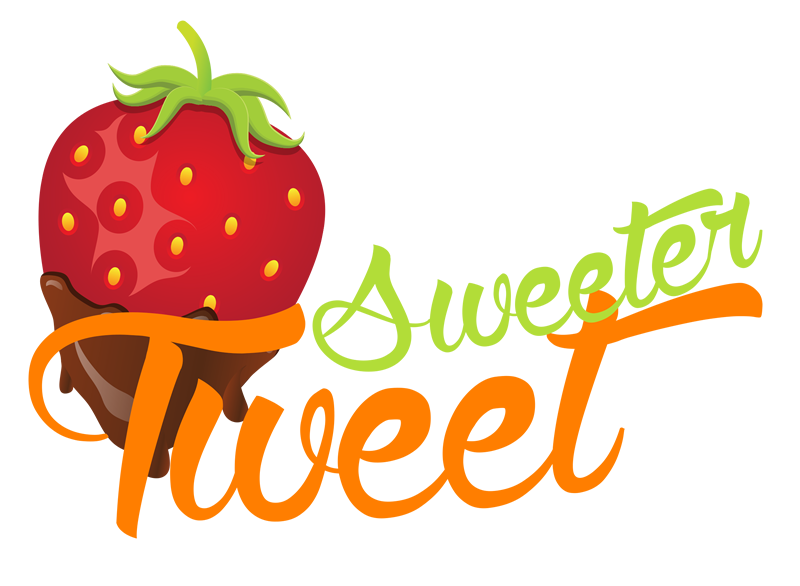 We display the images of the last 20 members who joined Sweeter Tweet on a few of our pages. The image is directly linked to your Twitter Profile and again serves to give you more publicity on Twitter. If you would like to be omitted form this list then do please let us know. There are two pages that display the Tweets that our members are sending. One displays the last 20 Tweet texts and the other the last 20 images Tweeted. Note this is publically available data that can be viewed on Twitter directly so is not infringing your privacy in any way. Again the Tweets and Images are directly linked to that Tweet on Twitter and this serves to give you even more publicity.